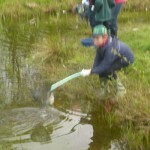 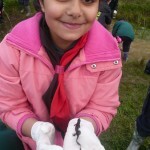 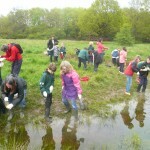 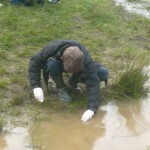 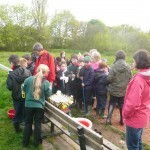 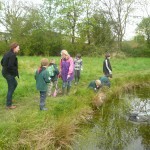 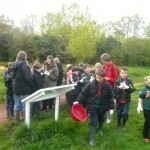 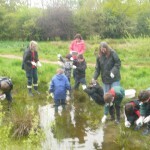 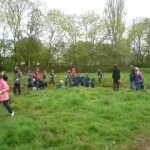 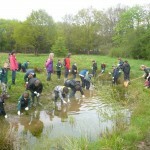 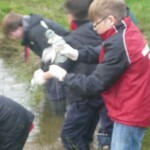 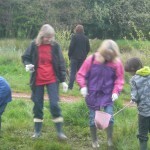 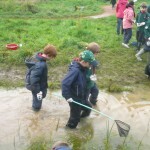 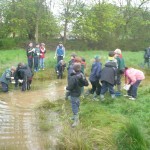 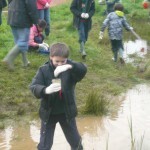 As part of our work on the Scientist badge we visited the Waterlea Meadows, a conservation area in Furnace Green to do some pond dipping. 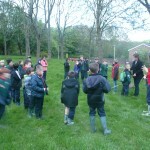 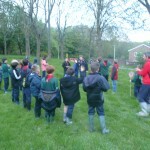 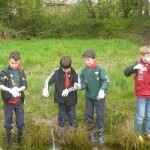 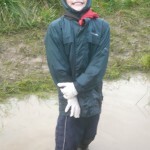 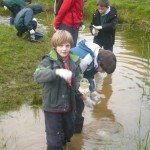 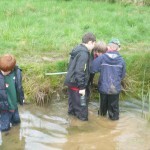 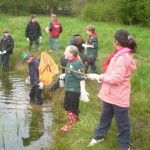 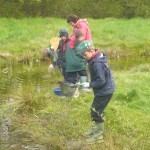 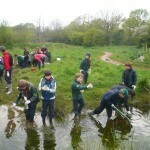 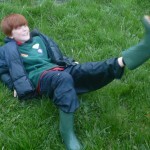 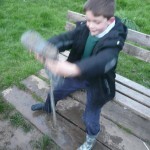 The way some of us looked at the end of the activity you might have thought that we had been cub dipping! 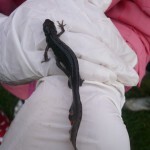 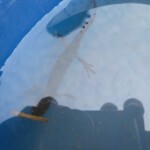 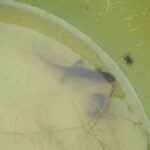 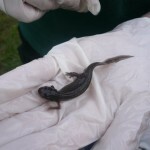 We found a varying amount of pond life including over 30 newts (like the ones below), slugs, water snails, water spiders, leeches, water boatmen, damsel fly larvae and tadpoles. 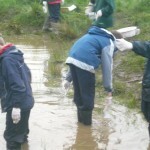 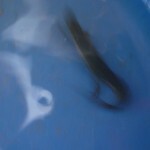 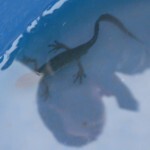 We had a lot of fun and found the activity very interesting. 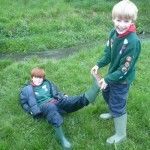 Some of us even finished with dry socks!